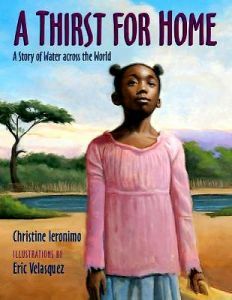 "Alemitu lives with her mother in a poor village in Ethiopia, where she must walk miles for water and hunger roars in her belly. Even though life is difficult, she dreams of someday knowing more about the world. When her mother has no choice but to leave her at an orphanage to give her a chance at a better life, an American family adopts Alemitu"--Publisher.